Custom designed 40th Anniversary Medals will be given to all finishers in both races. 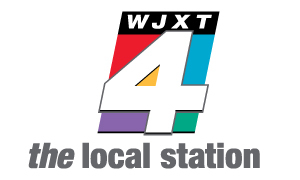 This is the final event of the Jacksonville Grand Prix and counts as double points for the second-half. 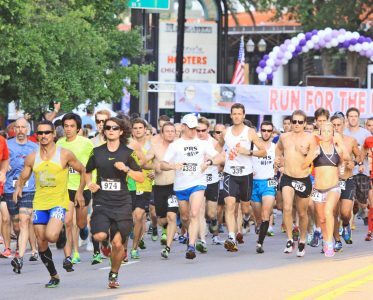 » Jacksonville’s Block Party 5K! » Large Custom Finisher Medals! » Gigantic Give-Away! Lots of prizes by random drawing! Sorry there are no refunds or race transfers! When you register online you will receive a unique code in your confirmation email. Pass that code along to friends and tell them to use the code when registering and you will receive a $5 refund each time someone registers using your code. You can have your full entry fee refunded using this program. Invite your friends now! You must sign up by June 2nd and Friends must register by June 4th. Friend get Friend is only available for online registration. You can register at any of our 1st Place Sports stores on our in-store computers! 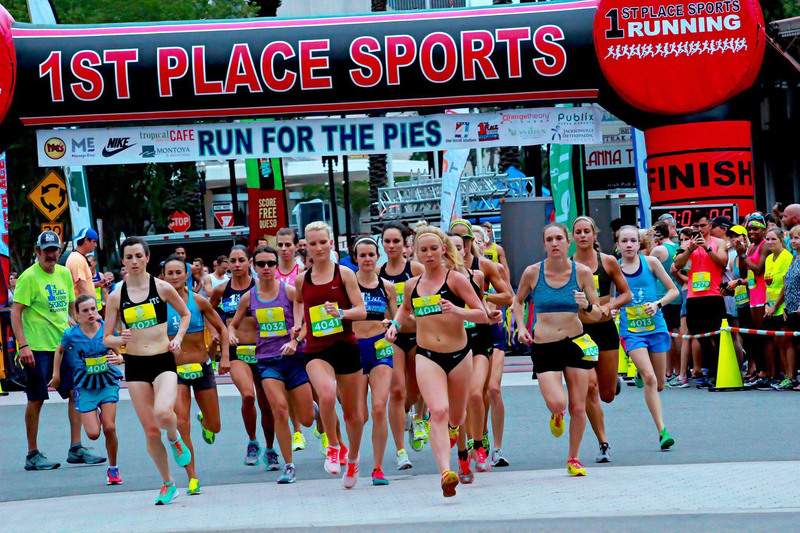 The 5K Championship starts at 7:00 PM on Monroe Street near the corner of Laura Street at Hemming Park. You can run in the championship race if you have run under 17:00 (men) and 20:00 (women) in a 5K within the last year. 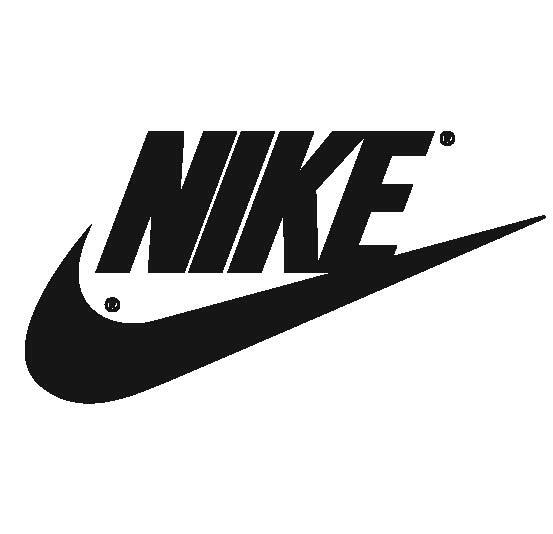 Nike running shoes will be given to each male who breaks 16:15 and to each female who breaks 19:00. You must run in the championship race to qualify for these prizes. The course is 5 loops and is ideal for spectating. There is an Equalizer Bonus of $100. The Championship Women will have a two and a half minute head start. 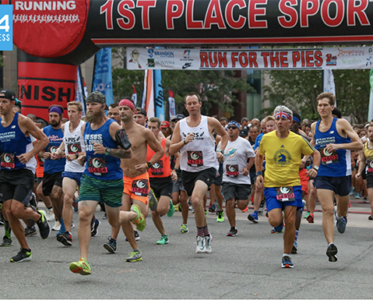 The Open 5K is for all runners and walkers except those who run in the Championship race. 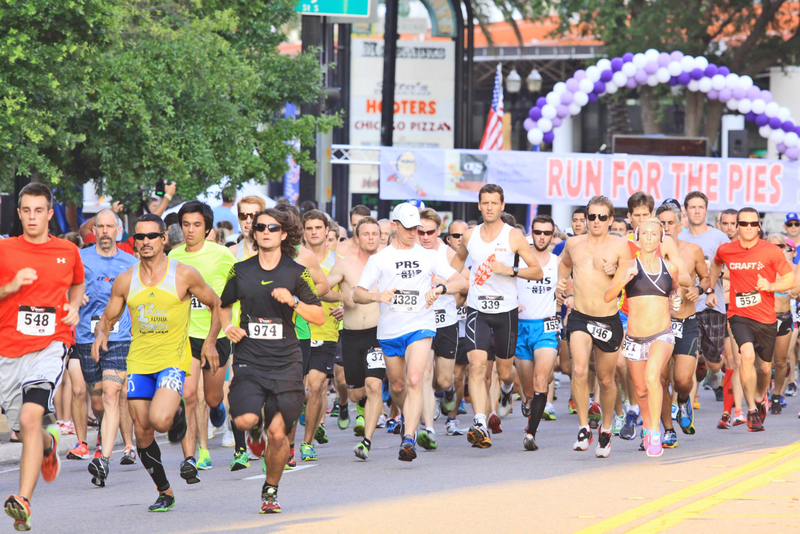 The 5K Open course will start and finish on Monroe Street at Hemming Park. Custom designed medals will be given to all finishers, awards will be presented to the top three finishers in each age group (See Open Race Awards), and pies will be given out at the finish line to males under 20:00 and females under 24:00. How you can win a pie! 200 pies will be given at the finish based on the following times or until they run out. Men must break 20 minutes (gun time) and women must break 24:00 minutes (gun time) to qualify. Packets will be available on Thursday, June 6th from 10:00 am – 6:00 pm and Friday, June 7th from 10:00 AM until 5:00 PM at the following 1st Place Sports locations. Packets will be moved to the starting line for Race Day pick up beginning two hours before the start. The race will be timed using the Race Result Timing System. You must cross the timing mats at the finish to be included in the results. Awards will be given to the top three finishers in each of the following male and female age groups: 10 and under, 11-13, 14-19, 20- 24, 25-29, 30-34, 35-39, 40-44, 45-49, 50-54, 55- 59, 60-64, 65-69, 70-74, 75-79 & 80 and over. 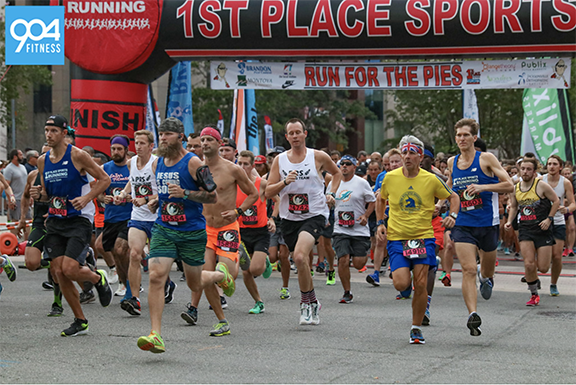 The Run for the Pies is designed to be a lot of fun for everyone. Be prepared to stick around. Each year 1st Place Sports has a huge raffle. All you have to do is register to be eligible to win. Prizes include running clothes, running shoes, bags, and lots more! You must be present to win. There are a large number of parking garages and lots, which charge for parking around Hemming Park, however on-street parking is free on weekends.